The relationship between hacking and the law has always been complex and conflict-ridden. 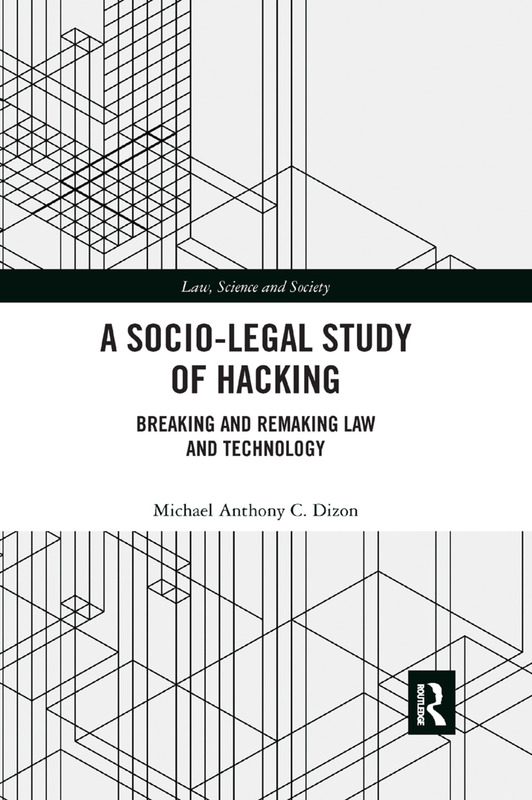 This book examines the relations and interactions between hacking and the law with a view to understanding how hackers influence and are influenced by technology laws and policies. In our increasingly digital and connected world where hackers play a significant role in determining the structures, configurations and operations of the networked information society, this book delivers an interdisciplinary study of the practices, norms and values of hackers and how they conflict and correspond with the aims and aspirations of hacking-related laws. Describing and analyzing the legal and normative impact of hacking, as well as proposing new approaches to its regulation and governance, this book makes an essential contribution to understanding the socio-technical changes, and consequent legal challenges, faced by our contemporary connected society. Michael Anthony C. Dizon is a Lecturer in Law at the University of Waikato, New Zealand. He previously worked as an information and communications technology lawyer and researcher for institutions and organisations in the Netherlands, the United Kingdom, and the Philippines.